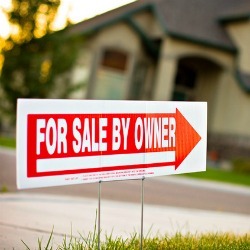 There are multiple services available to help you with the sale of your home. There is no “best” one that suits everyone’s needs. Professional real estate agents provide a widely used and highly effective service to list and sell your property. Although they are a great resource when selling your property, they generally charge a commission fee that’s between 3% and 7% of the sale price of your home. Some non-commission based real estate companies such as Property Guys and Comfree offer a more affordable fixed rate service to help you sell your home. They offer packages that provide various degrees of assistance that range in price from $200 to $2500 to help you list and sell your home. Contrary to commission-based services, you pay for the service whether or not you are able to sell your home. More and more homeowners are choosing to list and sell their homes privately to avoid the high cost of a middleman using services like Kijiji or Prelist. If you’re not in a rush to sell your home, we encourage you to try pre-listing your property with a free service before listing on MLS® with a real estate agent. If you have any questions about Prelist or about selling your home please don’t hesitate to contact us anytime. 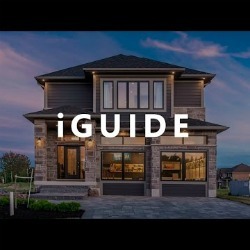 List your property on REALTOR.ca and pay 0% commission. A discounted rate is offered to all Prelist customers, just a get a free Prelist listing to qualify. Available for properties located in Ontario, BC, and Alberta. snapd iGuide offers a professional photography service that provides interactive floor plans with 360º views and measurement of rooms. Doug Cameron runs a site that provides free information for anyone looking to sell their home privately in the US or Canada.